Shina is the third member of the troublesome trio (Wasiu and Ebisinde), they do everything together from chasing girls to being disruptive in class. Under Wasiu’s guidance he gets involved in a plan to make some fast cash, so that they can finally buy nice things and be noticed in school. However, will the boys’ pursuit for riches take its toll on their friendship and land them in greater trouble than they could have ever imagined? 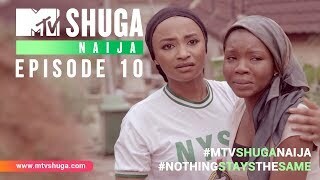 Chimezie Imo’s film and television career began in 2014 when was named runner up on Nigerian talent show, ‘The Next Movie Star Reality Show’. He made his on-screen debut in the film, ‘Learning Curves and has since starred in TV shows like ‘Origin’ and the hilarious, ‘90 Gogoro’. 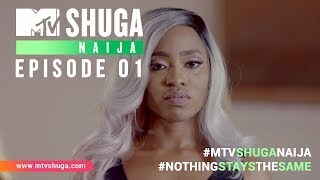 Chimezie will be brings his acting talents to MTV Shuga Naija as he takes on the role of Shina.